The Governing Body of Bristol, North Somerset and South Gloucestershire (BNSSG) Clinical Commissioning Group (CCG) today approved changes that mean NHS funded homeopathy will only be available in exceptional circumstances in the area. The changes will mean the CCG’s Individual Funding Request (IFR) Panel would need a clinician to set out why the patient is clinically exceptional before treatment could be provided. The decision comes after the publication of a report, which took evidence from local people, clinicians, patient groups, providers of homeopathic treatments and national guidelines. 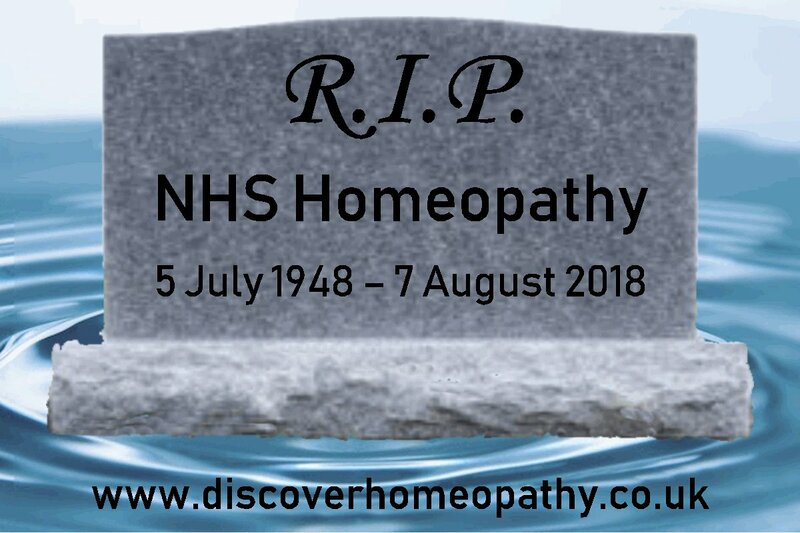 It is estimated that 41 patients receiving NHS funded homeopathic consultations in the area cost the local NHS £109,476 in the 2017/2018 financial year. The move is the result of 4 years of excellent work by the GOOD THINKING SOCIETY, a charity dedicate to the promotion of rational thinking. Michael Marshall, its Project Director, said: “We are very pleased to see the Bristol CCGs take this decision to cease funding for homeopathy – every other CCG across the country has made it clear that homeopathic remedies are no better than placebo and such there is simply no place for homeopathy on the NHS. Does that not call for a knighthood for Mr Marshall? One would have thought so! Who will tell Prince Charles to get the ball rolling? And while we are all waiting for the big event, you might as well donate a few £s to this truly splendid charity. Congratulations to Mr. Michael Marshall and the Good Thinking Society.